"This book is a remarkable undertaking and achievement. It is a treasure trove of information that will be of interest to a diverse audience. It addresses a number of important themes that go beyond environmentalism to more..."
"Reibstein really appeals to ‘the better angels of our nature,' as Abraham Lincoln put it, and I like this approach a lot. It reaches for the ethical core or responsible citizenship, which is the best way for democratic societies to move forward." A solutions based approach to the topic of sustainable environmental responsibility. 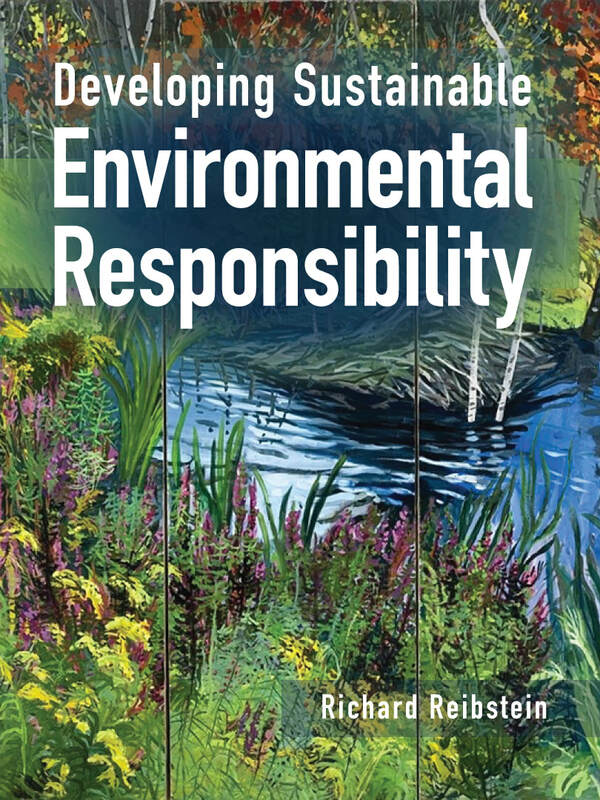 Developing Sustainable Environmental Responsibility (DSER) is the first book of its kind, helping readers to embrace the extraordinarily large and often overwhelming field of environmental issues through the integration of individual perspectives and efforts in a shared context. It is an invaluable complement to specialized courses on environmental science, law, policy, journalism, diplomacy, economics, international relations, sociology, psychology and history. The book's overviews of history, consciousness, and the principles of democracy show how the environmental emergency can be addressed through rights-based governance and a focus on root causes and problem solving. It contains information and exercises that generate pragmatic hope and enhance skills necessary for removing barriers to progress. How Do We Develop the Responsibility We Need for A Sustainable World? Students who take environmental studies are doing so because they feel a sense of responsibility towards the world, and they want to know how they can be useful. That involves grasping the problems and seeing the opportunities, understanding manmade and natural systems. It involves positioning yourself in a vast universe of information. Learning to work with others, to create cooperative intelligence, is key. That requires a sense of how personal and group contexts are contained in a world of perspectives, and a biophysical context. This book addresses the need to orient students in a shared problem-solving effort so that they can find where they need to work, to develop their contribution. You can expect to get engagement, interest, and inspiration from students who are using Developing Sustainable Environmental Responsibility. Students will learn about the environmental emergency and the social response to it, and how we can solve problems. Students will practice working as individuals in teams, making creative individual contributions to a joint effort. Students will gain a solid introduction to basic environmental law. Students will focus on the issue of environmental awareness: how we think about the problem. Your students will find their voice and begin to see how they can effect sustainable change in their discipline. Students have loved the Creative Energy exercise. Students are very moved by the effort to articulate the value of nature. Students become very motivated by the question of business responsibility and the opportunity to talk about a humane economy. 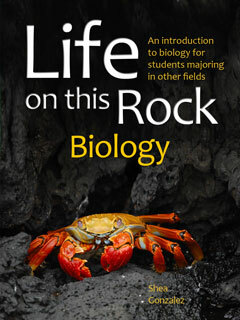 Designed for use in a wide range of disciplines. Reibstein's book can be easily tailored for a perfect fit. ​Add your own course materials for complete and seamless experience. 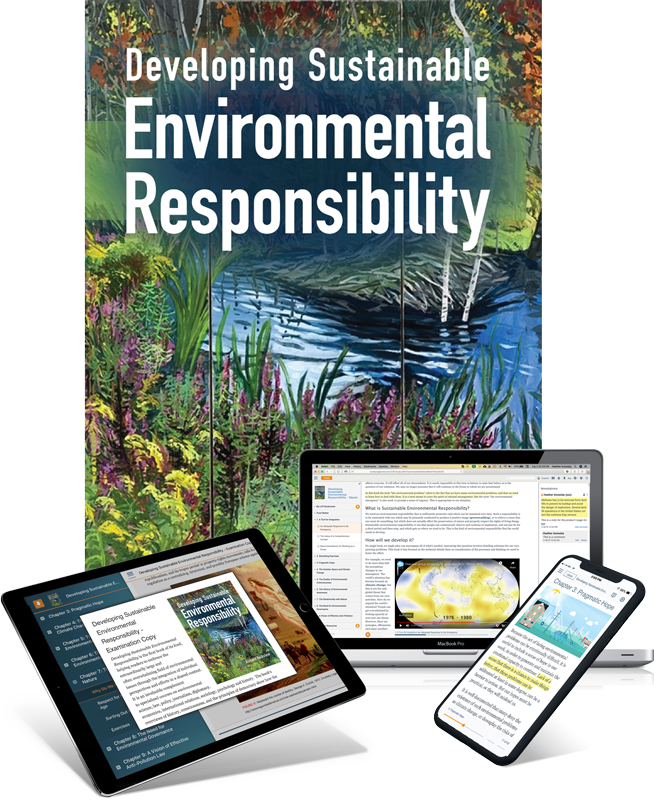 ​All Trubooks, including Developing Sustainable Environmental Responsibility, can be used offline with our Trunity Mobile App for iPad. 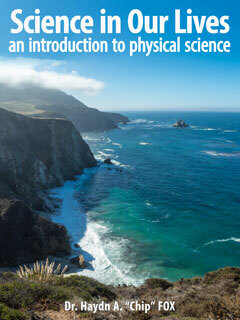 The complete textbook can be loaded onto your device, or to save space, individual modules can be downloaded as needed. Of course, if you have internet access then it is all there. + Do We Need Nature? + Why Do We Fail To Protect? Getting the most out of using this book in your classroom. This book is best used as a stimulus to interaction with the students. It explains why we need to work together, and then has each student think for themselves, first, before sharing their thoughts. The book takes readers in a logical flow to the position of collaborative problem-solver. 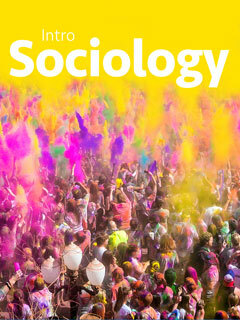 The footnotes are useful, and students should be asked to read some of the resources, and to find other useful information relevant to the topic. They should be encouraged to follow their own curiosity, and not your suggestions. This is a chance for them to develop that sense of what their own interest might be. It is a good idea to mix up the interactions – to begin a conversation by asking them to write down some questions, or to begin by asking them to read their responses to an assigned exercise, and to spend some time lecturing – sharing your own perspective. The book proposes a context that can be explicated in the classroom – in which we all respect each other’s ideas, and solicit them. It is a chance to develop civil discourse. It is also good sometimes to simply cite the best bits from assignments. Because the readings set the stage for further discussion, the book provides the opportunity to go into specific areas that you choose. For example, showing part of the series “The National Parks”, as part of the Nature section, or discussing Thorstein Veblen’s “conspicuous consumption” when covering economics. Sometimes the book assumes a personal tone, and sometimes a more didactic teaching tone. This is the style I use in teaching. I lead my students on a journey in search of the truth, using my own understanding. But while I hope they will consider my views, I remind them that no one owns objective truth - and that they should develop their own views and a sense of shared cognition with other seekers. I believe that this is the only safe route to a democratic, healthy, authentic coexistence. In my years of teaching in schools and training businesses and other groups, I have observed that when students are asked to try to solve environmental problems, to use their own creativity and to work together, that they not only produce interesting and useful results, but that they generally feel better for the effort. 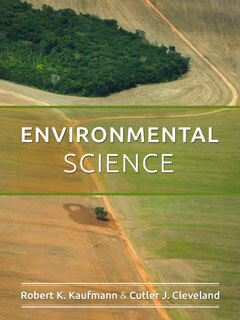 The field of environmental studies seems dark, complex and disturbing to those who only glance at it. Although being an environmentalist requires facing what is happening to the world, an encounter with fear and grief, these are inescapable. To go out and meet it face-on is therapeutic and fascinating, and to do so with others is enriching and a source of hope. To find this will keep students and activists on the path that will realize that hope. 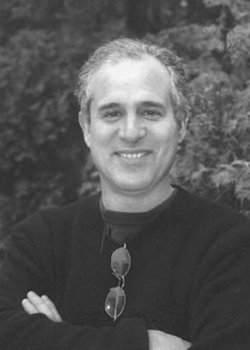 Rick Reibstein teaches environmental law at Boston University and Harvard’s Extension and Summer Schools. He has helped develop toxics use reduction policy and assistance practices for the Commonwealth of Massachusetts and has served as an attorney for the U.S. Environmental Protection Agency (EPA). He has trained businesses and governments in developing programs for pollution prevention, compliance assistance and environmental performance improvement. 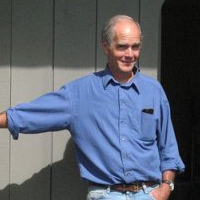 He initiated the Massachusetts Environmentally Preferable Purchasing program, founded two Business Environmental Networks and is an individual winner of the EPA’s Environmental Merit Award (2000). 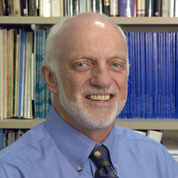 Reibstein has published in Pollution Prevention Review, the Environmental Law Reporter, the International Journal of Cleaner Production, the Journal of Industrial Ecology, and the Journal of Ecological Economics, as well as producing many reports, guidance and proposals as a state official. 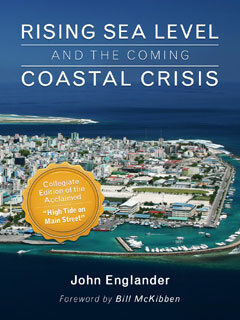 This book is a text for environmental studies programs, but it is also intended for any group of people joining to find ways to better understand the environmental emergency and to devise reparative response. 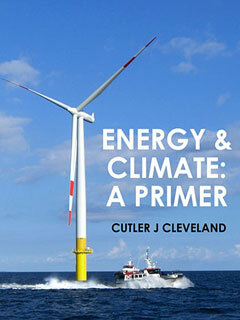 ​​I wrote this book after years of teaching environmental law and policy and working on environmental issues, in particular helping companies comply with environmental laws and reduce their environmental impacts. This work made me recognize that there are many available solutions to environmental problems that we fail to implement. Why? I believe that there are many reasons. One is that it can be hard to begin to think about these things. For that reason the book discusses emotional resistance. Another is because of fragmentation. People have become too divided against each other. For that reason the book seeks to revive faith in democracy, in particular the kind that envisions a government that serves the public interest, and an engaged citizenry that respects all members of society and produces what can be called the largest intersubjective perspective. Another is compartmentalization in specialized expertise. For that reason the book focuses on developing generalists and working together, to develop the most comprehensive interdisciplinary effort. Another is that the most effective answer to many of our problems is actually transformation of the systems that make up our societies, and that can seem impossible to achieve. But if we do not make the future happen, it will happen to us. Better to shape it together. I firmly believe that it is not as hard as we may think, that some of it will be fun, and we will be better off in ways we cannot imagine, if the process is performed in the common interest. Many of the students who come into my classroom, and many of the professionals I train, clearly receive these ideas with gratitude. They are not bothered by the principle that we share existence on Earth and seem ready to give up unbridled competition and find what synergies of innovation can be unleashed through cooperation. “P2 Champion” of 2015 by NPPR the premiere group for pollution prevention (P2) professionals.